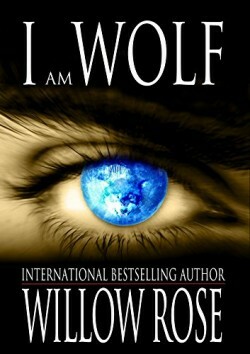 I am Wolf is a page-turning supernatural thriller from the Queen of Scream, Willow Rose. They call me Wolfboy. Of that very simple reason that I am part wolf part boy. I’m not immortal as many people might think, but I will live longer than most. Thousands of years longer. I am immune to all diseases, I am stronger than most other beings on this planet and I have lived through many wars and sustained much pain in my life that no human could ever do. I heal easily, but I do get hurt. I have up until this day never told anyone how I became who or what I am. I am Wolf is a Paranormal thriller with some violence recommended for ages sixteen and up. I am Wolf is part of The Wolfboy Chronicles. We first met him in Willow Rose’s novel A Gypsy Song.